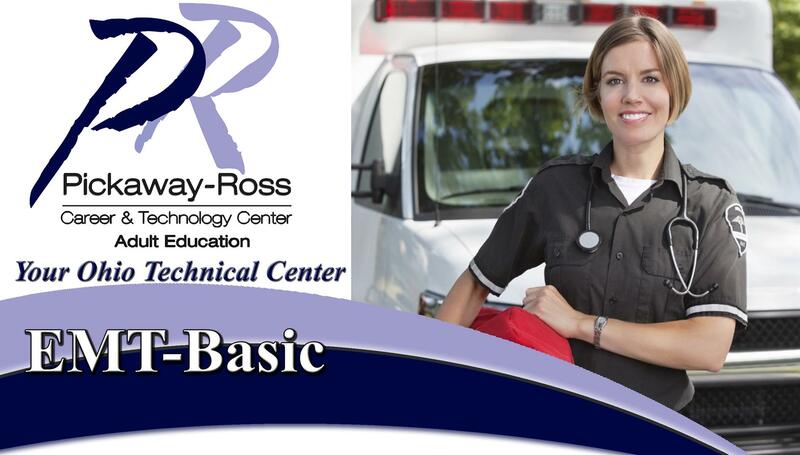 This 150-hour course follows state and national requirements for certification as an EMT-Basic . Basic life support for the pre-hospital setting is the focus of this course, which is designed for individuals seeking entry-level positions as employees or volunteers. Areas of training include: operations, management of the airway, patient assessment, medical & cardiac emergencies, trauma, and special populations/needs. For more information, please call (740) 642-1284.